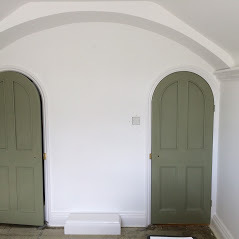 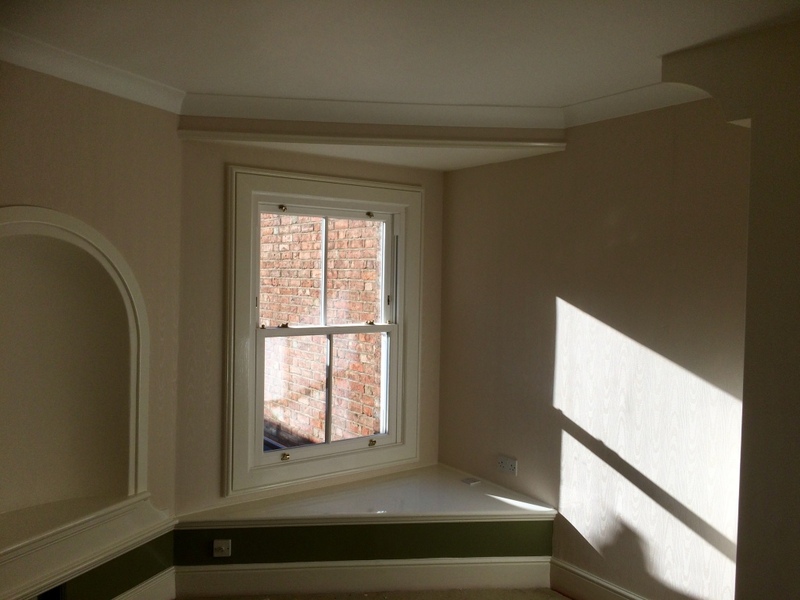 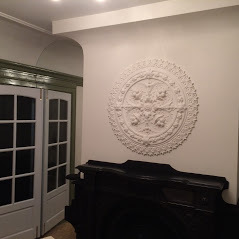 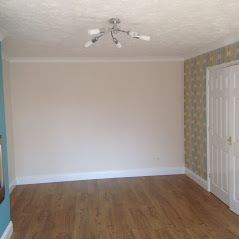 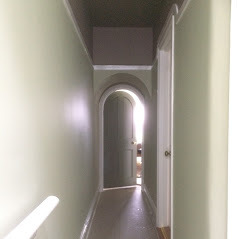 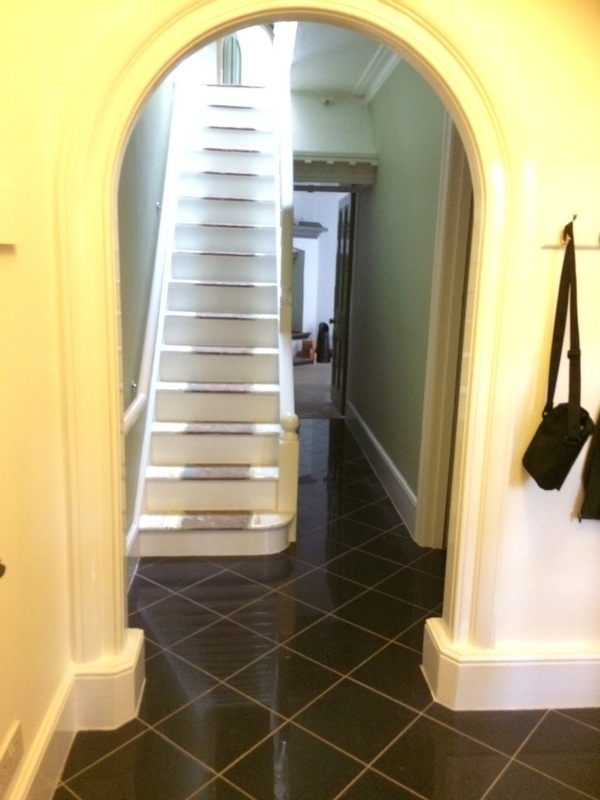 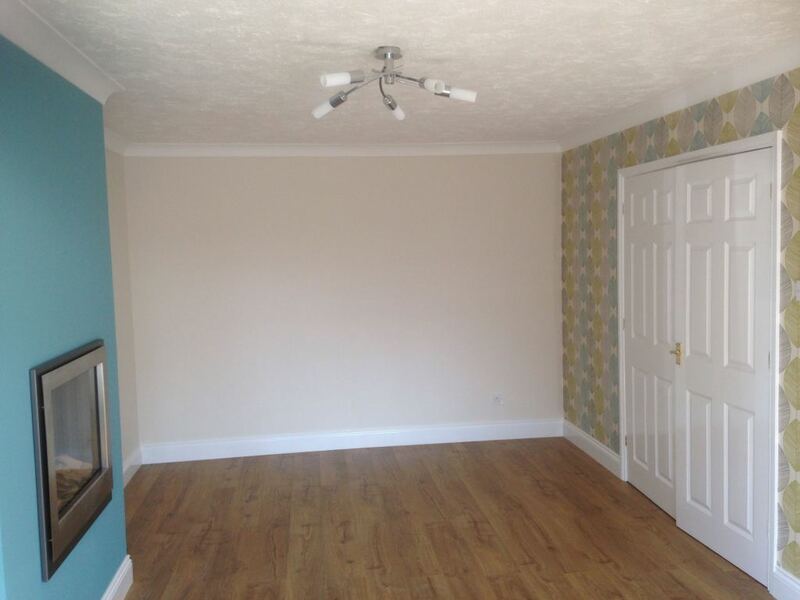 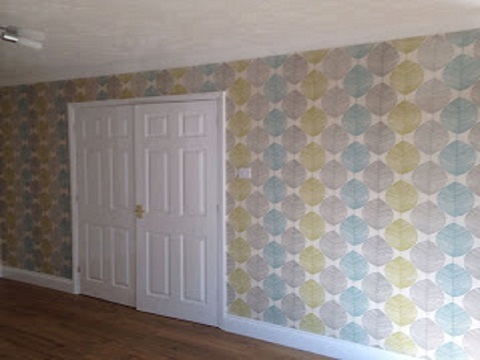 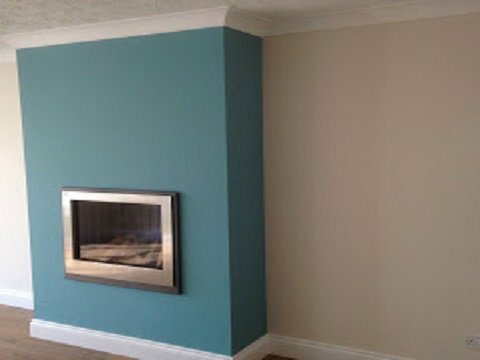 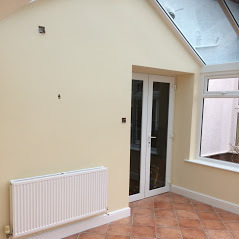 Painter and Decorator in Bedford Interior and Exterior Painter and Decorator in Bedford. 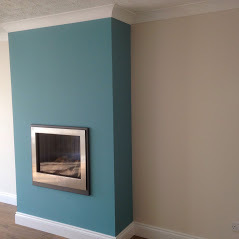 33 Years Experience in the Painting and Decorating Trade. 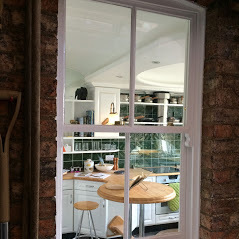 Self Employed / Sole Trader. 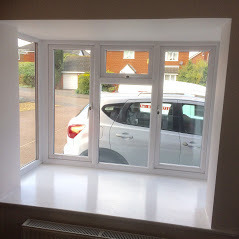 Free no obligation estimates supplied. Fully Insured with simply business insurance. 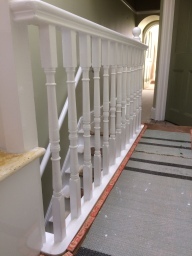 All work completed to the very highest standard. 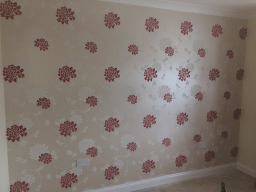 Total customer satisfaction is my number one goal. 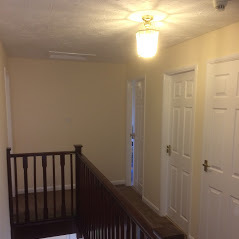 Prompt, reliable, polite, tidy, trustworthy service provided. 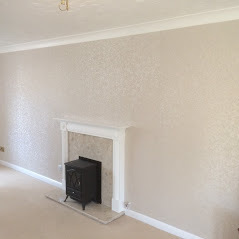 All work covered in and around the Bedford area. Testimonials are curated by George Coull Painting and Decorating and are not independently reviewed or verified. 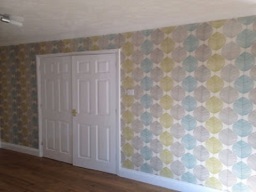 "Best decorator ever. 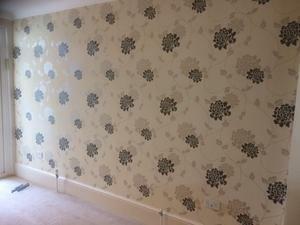 Excellent first class job done by George,thoroughly recommend." 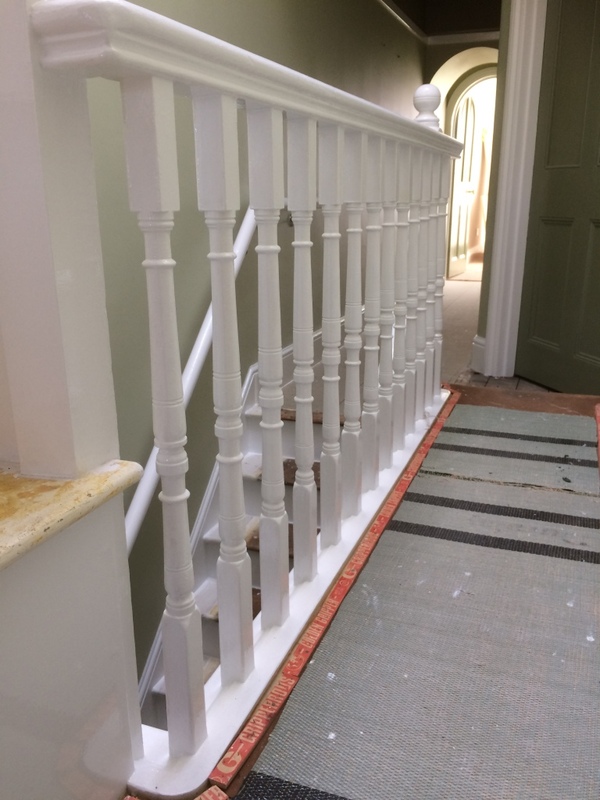 "George Coull Painting and Decorating Bedford"
"George has just redecorating my hall stairs and landing in Goldington Bedford. 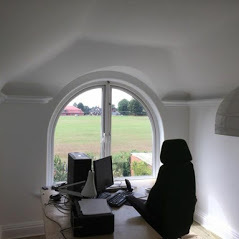 I work everyday, so I left George to get on with things. 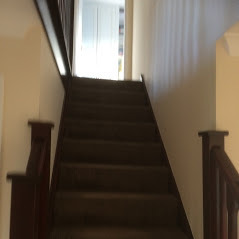 He was on time everyday so I could get off to work and when I returned home every night the stairs was spotless. 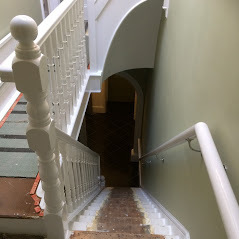 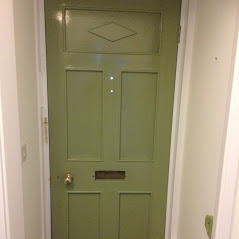 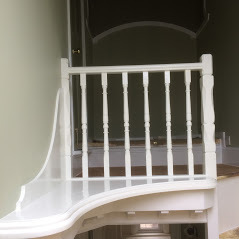 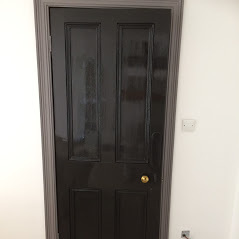 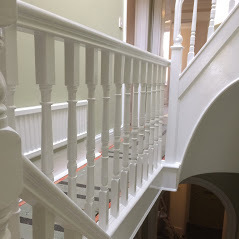 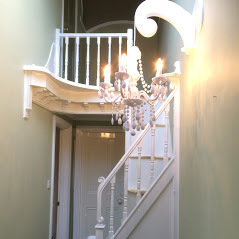 Just want to say a big thank you to George for doing such a wonderful job and I would highly recommend George to anyone looking for a top Painter and Decorator All the best Alistair"
"Professional Painter and Decorator Bedford"
"I used George a couple of years ago to redecorate our hall, stairs and landing and George done a fantastic job so I kept his number for future decorating. 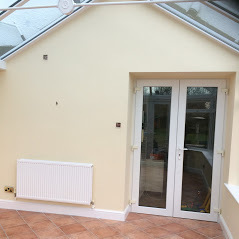 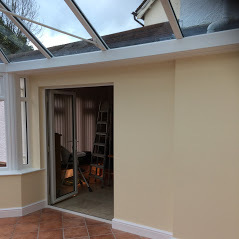 We had a large conservatory fitted before Christmas and needed the inside painting so I gave George a call to come round and have a look and get us a estimate. 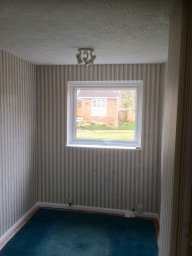 We accepted the estimate and arranged a start date. 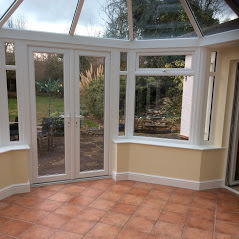 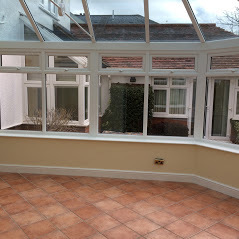 George has finished all the work now and the conservatory looks beautiful. George done a fantastic job, extremely clean and tidy. 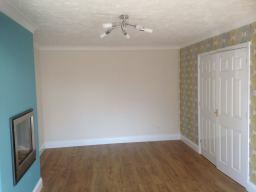 I would recommend George to anyone, his is polite, prompt, trustworthy and always does a fantastic job. 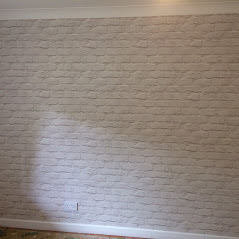 Many thanks George will be in touch again when we need more painting doing. 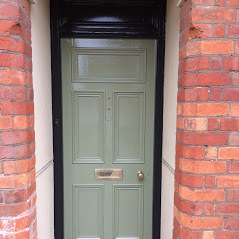 Regards Alison"